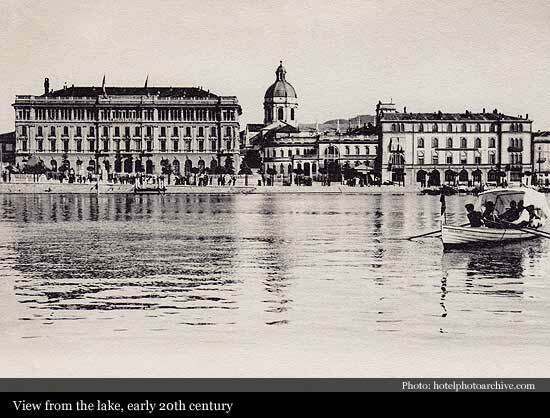 Located in the heart of Como’s city centre, on the very edge of the lakefront, Palace Hotel was built in 1898, and was originally known as the Grand Hotel Plinius. Majestic Art Nouveau / Liberty palace was designed by engineer Giuseppe Salvioni, whilst the young architect Federico Frigerio designed the decoration of the top floor. 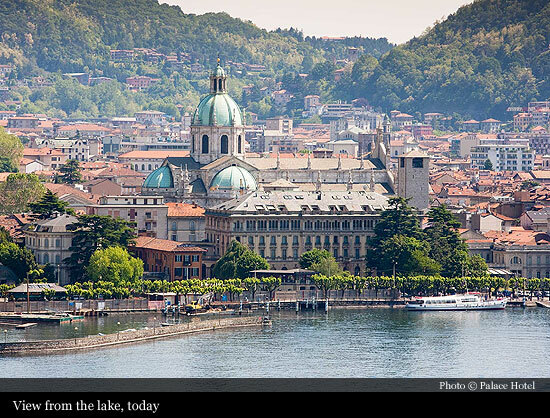 Architect Frigerio also designed and the famous Voltiano Temple. 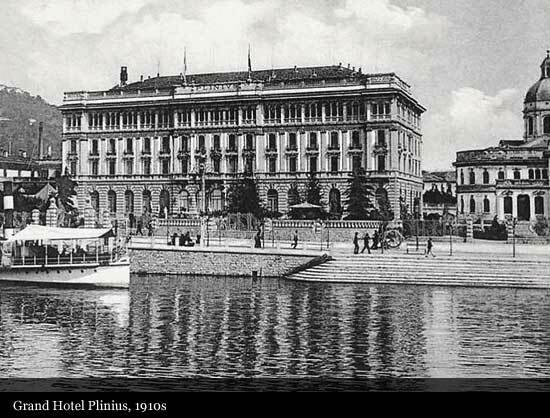 Featuring modern comforts, Grand Hotel Plinius made it stand out amongst the other hotels in the city at the time. 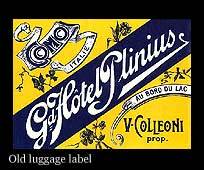 Como was slowly discovering its call for tourism, but sadly the two World Wars took place and the hotel closed and re-opened several times. 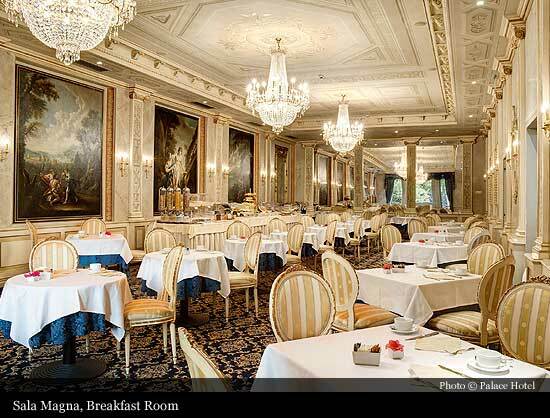 It underwent renovation and was taken over by different owners. 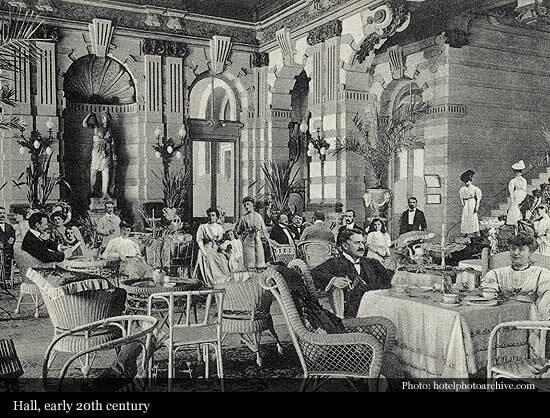 In 1992 it was renamed into "Palace Hotel". At the same time, room capacity was increased by adding the adjacent wing, and the Congress Centre was inaugurated. 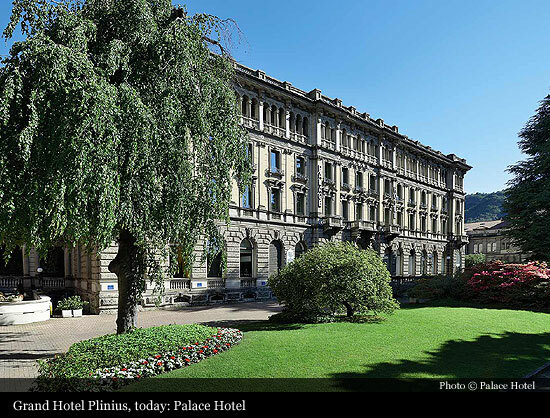 Today the hotel consists of two buildings: the historical Palazzo Plinius, and the Pianella wing, one of the oldest in town. 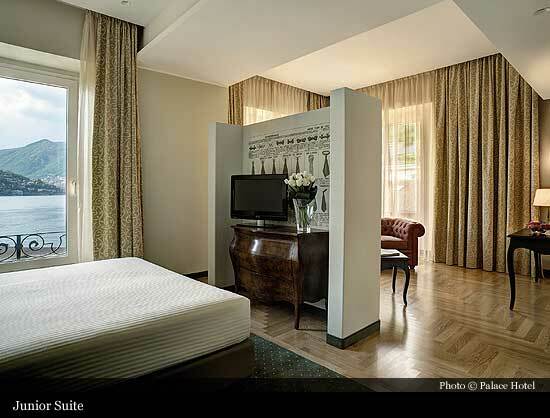 Many rooms offer a breathtaking view of the lake. 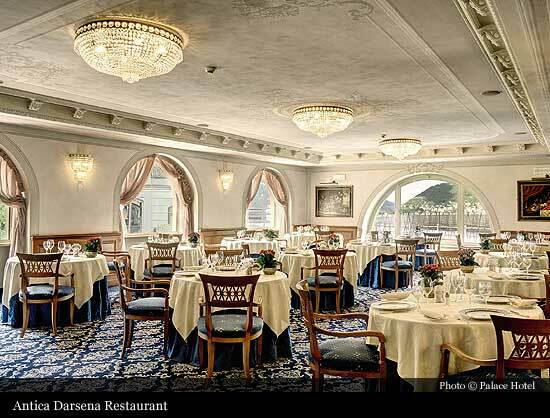 The hotel features 5 well-equipped congress rooms, an elegant Restaurant on the dock, the majestic Magna Hall, where every morning a rich buffet breakfast is served, a private dining room named Plinius and the romantic Ceccato Garden Bar in Liberty style on the lakefront. 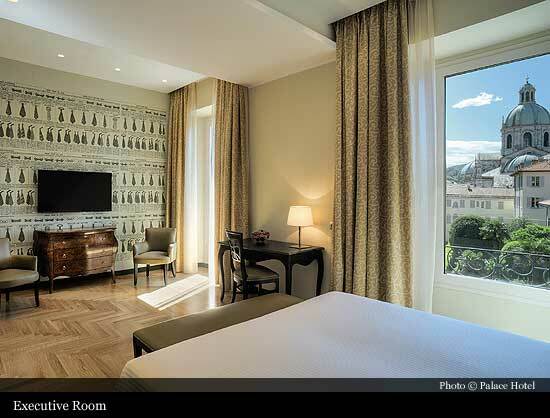 The 100 rooms are divided between Standard, Lake view and Deluxe, plus a Family room. 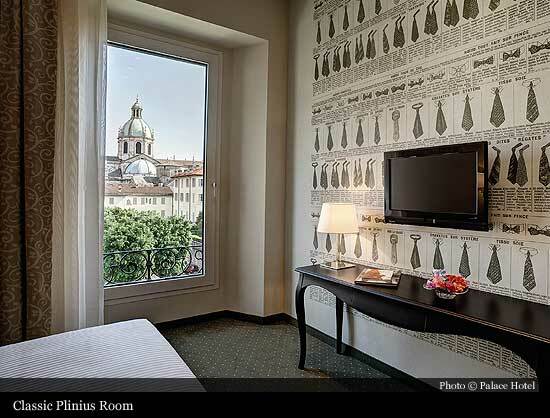 All rooms are carefully decorated in classic Italian style and purposely equipped to ensure complete relaxation, privacy and peace. 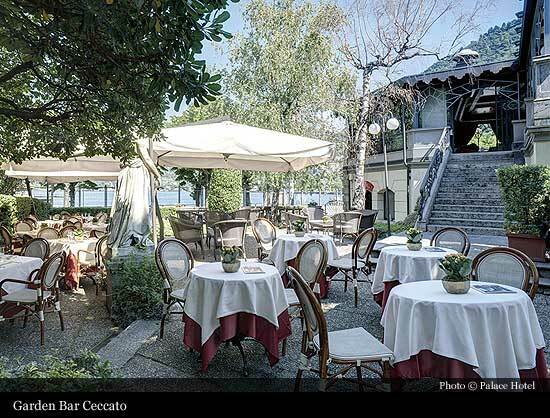 Since 2005 the hotel is managed by the renowned group of Villa d'Este.